The School Improvement Plan is the strategic plan that is revised and written annually to identify priorities to support the on-going improvement of the school. It takes account of the needs of the pupils, curricular developments and the views of staff, pupils and parents. And a report on last year’s plan can be downloaded here. 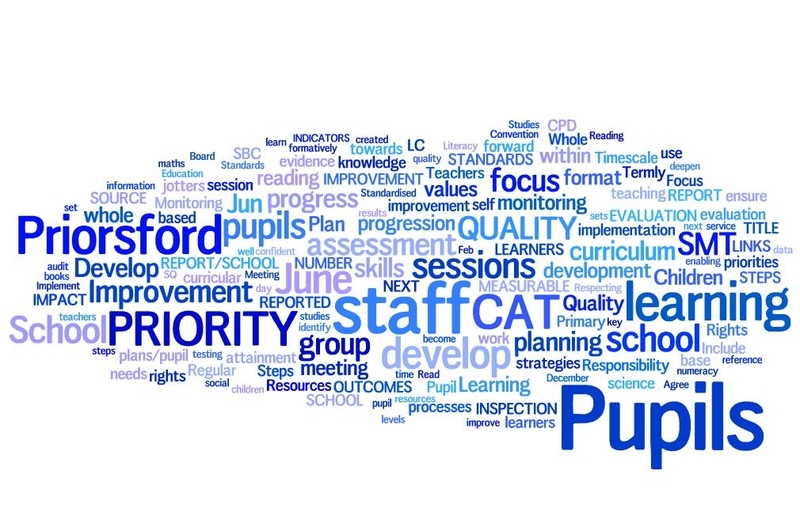 A summary of this year’s School Improvement Plan and the Report on last year’s plan can be downloaded here.